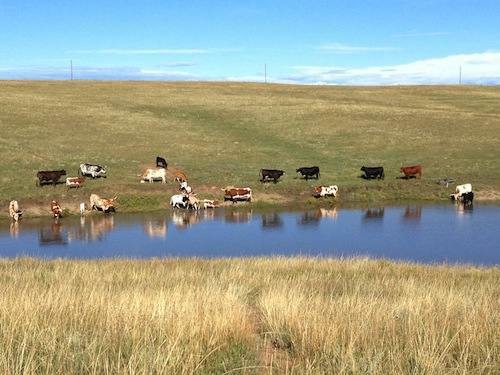 M 2 Land and Cattle Company is the home of Rocky Mountain Longhorns. From our location SE of Denver and NE of Colorado Springs we enjoy watching our Majestic Texas Longhorns with the Rocky Mountains as the back drop. As with any worthwhile endeavor, Rocky Mountain Longhorns is a work in progress and a labor of love. We are committed to producing World Class Registered Texas longhorns. We are very proud of where we are and excited about where we are headed. As you view our cattle, you will recognize some of the top bloodlines in the industry.